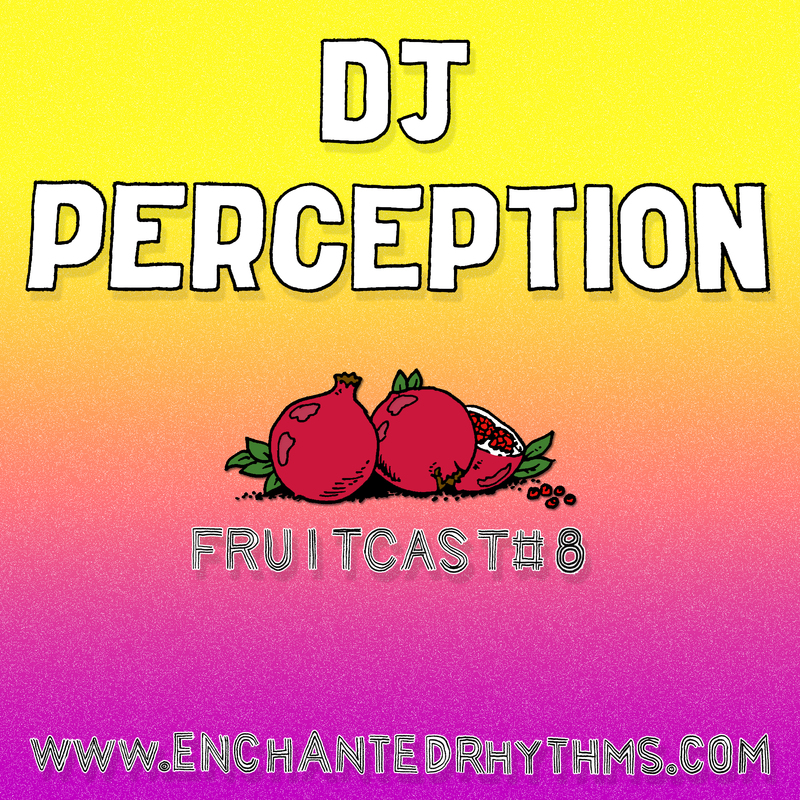 Vinyl enthusiast Perception digs deep to deliver his blend of top notch 2-step + garage flavas for Enchanted Rhythms. A bad man selector & collector Perception is also knocking out bangers at a rate, with releases on DPR & Vex Records you best watch out for his exclusive dubplates and further forthcomings this year. You can catch his regular show on Vision Radio every Wednesday between 4-6 GMT and for any Londoners this coming Saturday you will find him along side Dub Jamz, El-b, Smokey Bubblin B & Dan DnR at Folklore in Hackney….not to be missed. Find more from Perception on Soundcloud or facebook!